The Association of Authors’ Agents (AAA) is a British voluntary trade association whose members are all UK-based literary agencies. A forum that allows member agencies to discuss issues arising in our profession. 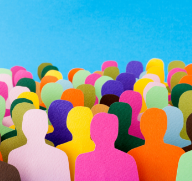 A collective voice for UK literary agencies in public affairs and the media. A code of conduct to promote best practice amongst members. An agent or agency can become a member of the AAA if they have been practising for at least two years, are based in the UK, and have a pool of clients who are actively engaged in writing. Our members agree to abide by our Code of Practice, which ensures that authors’ rights and the integrity of the profession are upheld. They are committed to acting in the best interests of their clients at all times – promoting their work across a range of markets and making sure authors receive the best possible terms. Authors represented by our members enjoy an exceptionally high profile around the world. Revenues from the sale of rights in their works comprise a significant part of the UK creative economy. 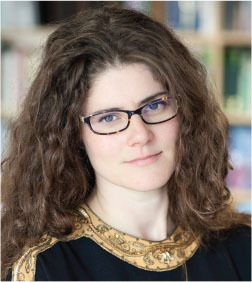 The AAA’s members are devoted to promoting authors’ works in the domestic and global markets and to defending authors’ rights in the UK, abroad and online. Literary agents represent authors. Our members’ primary goal is to ensure that their clients receive the best possible terms when selling rights in their works. 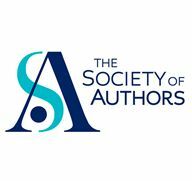 As an Association, we are committed to assisting our members in giving the highest possible level of service to authors.